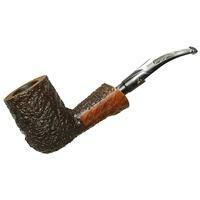 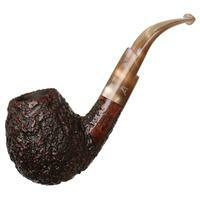 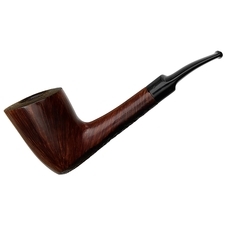 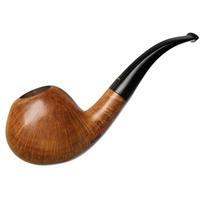 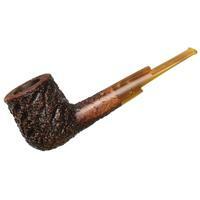 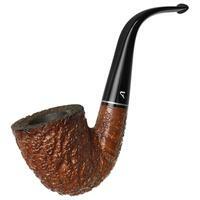 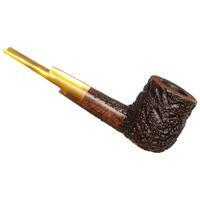 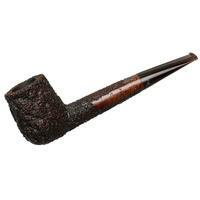 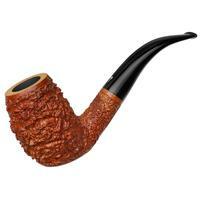 A firm-lined, muscular Billiard shape, this Ascorti offers plenty of chamber, along with loads dark rustication, thanks to the workshop's signature Business finish, serving to offer a stimulating feel in hand. 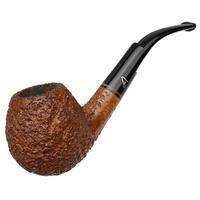 Just some rim darkening and mild chamber carbonizing to note. 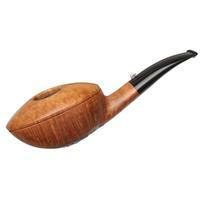 Outside Diameter: 1.74 in./44.20 mm.